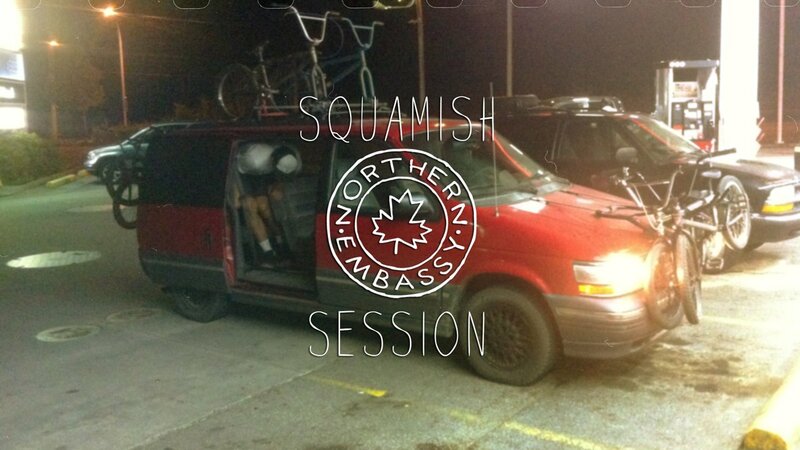 The aboriginal term “Squamish” was originally was used to describe the act of partying on two wheels. Now that the town north of Vancouver has adopted the name, we decided to head up there and pay homage to its roots. Enjoy a rad session featuring: Amos Franke, Cary Lorenz, Dave Butler, Jordan Hango, Mat Ridgeway, Nick Lindstrom, Rasmus Gravesen, Slade Sherer, and Trayle Boss.